Sometimes you gotta do whatever it takes to get the song written. Dean Pitchford is not a household name (except maybe in the Pitchford household) even though he’s three-quarters of the way to an EGOT (only missing an Emmy), his songs are played on the radio every day, and he wrote one of the biggest movies of the 1980’s. In 1979, Pitchford read a news story about a small town in Oklahoma finally lifting its 80-year ban on dancing and thought to himself, “Hey, I can write a movie about that!” Having spent the 70’s starring in Broadway musicals, he knew he wanted to structure the film as if it were a musical, but not the kind where characters spontaneously burst into song at the drop of a hat – instead, they would only be dancing (or having a tractor fight). The producers wanted a big name for the title track and Pitchford knew just the guy for the job. 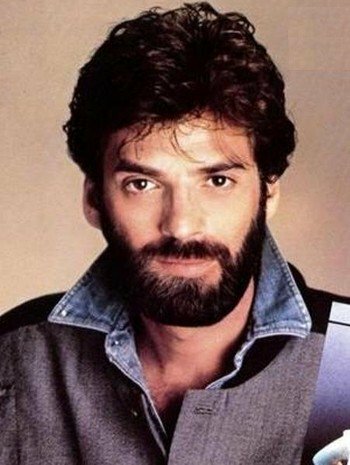 He had recently co-written a Top 20 hit with Kenny Loggins, and Loggins had already experienced soundtrack success with “I’m Alright” from Caddyshack. Alas, everything did not begin alright at all. During a concert in Utah, Loggins took a spill and broke his ribs, which required a period of recovery and greatly shortened the window of time for collaboration. Loggins had a few shows scheduled in Lake Tahoe before departing on a long Asian tour, so the duo planned to get together and write the song in between the concerts and the ongoing rib recovery. If it didn’t get done now, Loggins would be out. Pitchford already felt sick when he boarded the plane for Tahoe, and it quickly went from bad to worse with what he later found out was strep throat. He couldn’t let Kenny know because Kenny couldn’t afford to get sick and would likely call the whole thing off. It didn’t help that Loggins had brought his family, including his new baby, and Pitchford had to make excuses as to why he couldn’t visit their room. So Loggins would take painkillers and drag himself over to Pitchford’s room where Pitchford, also loaded up on any meds he could find and pretending to feel dandy, would watch the singer painfully lower himself into a chair to begin working on the song known as “Footloose,” a song about dancing your heart out written by two men who could barely move. Despite the adversity, the two were soon fancy free. 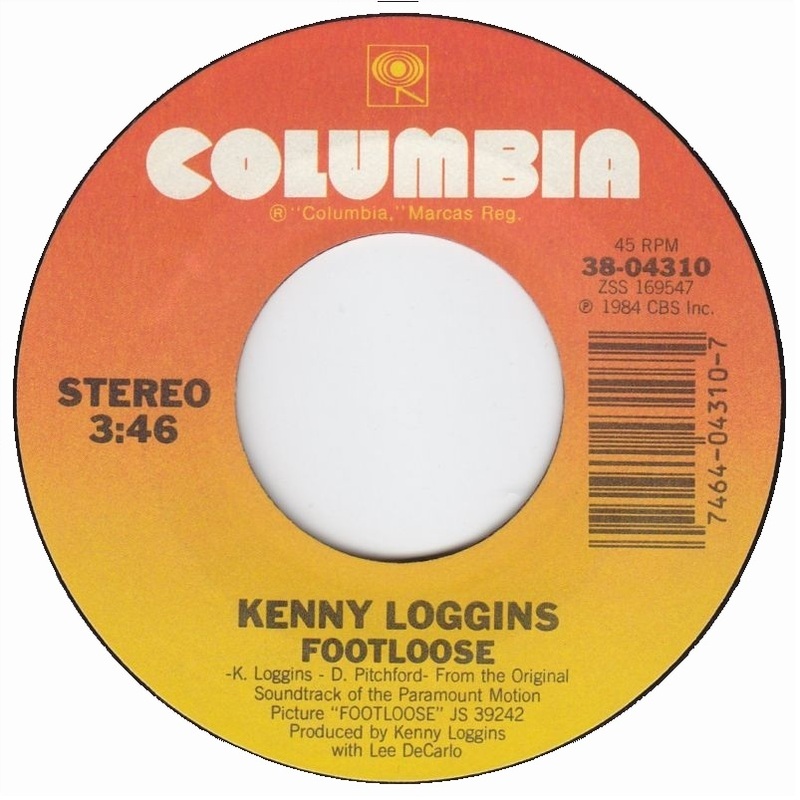 When released as a single in January of 1984, “Footloose” climbed to the top of charts, giving Loggins his only #1 hit. It was the first for Pitchford, as well, but he soon had another from the Footloose soundtrack when “Let’s Hear It For The Boy” also went to #1. He co-wrote all nine of the songs on the soundtrack and six of them landed in the Top 40. Most of those, however, did not require painkillers and deception to complete. Ecclesiastes assures us that there is a time to mourn, and there is a time to dance. So everybody cut loose … with Kenny Loggins.